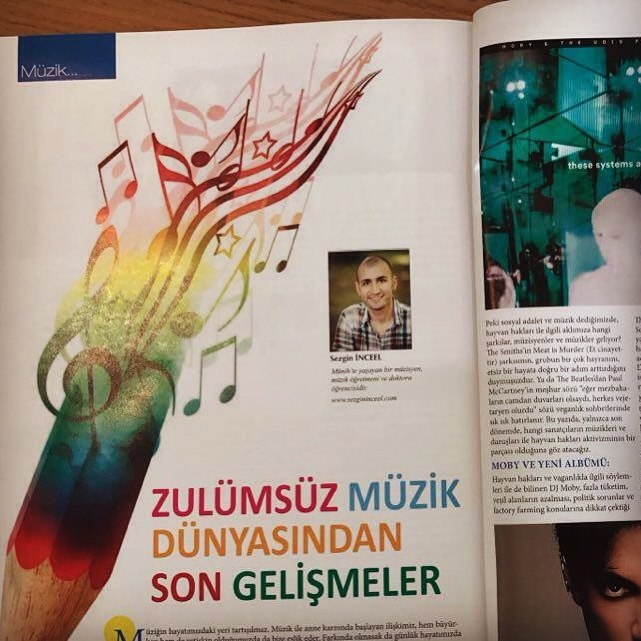 As a researcher Sezgin’s focal points are transcultural music education, early childhood music education and the role of music education in language acquisition. He also holds a Ph.D. degree from the University of Music and Performing Arts in Munich (under the guidance of Prof. Dr. Dr. Dr. Wolfgang Mastnak), in which he specialised in music education of bilingual children. He is happy to represent his work in different forms, like talking or writing, whenever he has the opportunity. Book: Bilingualism and Music Education, A Turkish-German Perspective, Peter Lang.